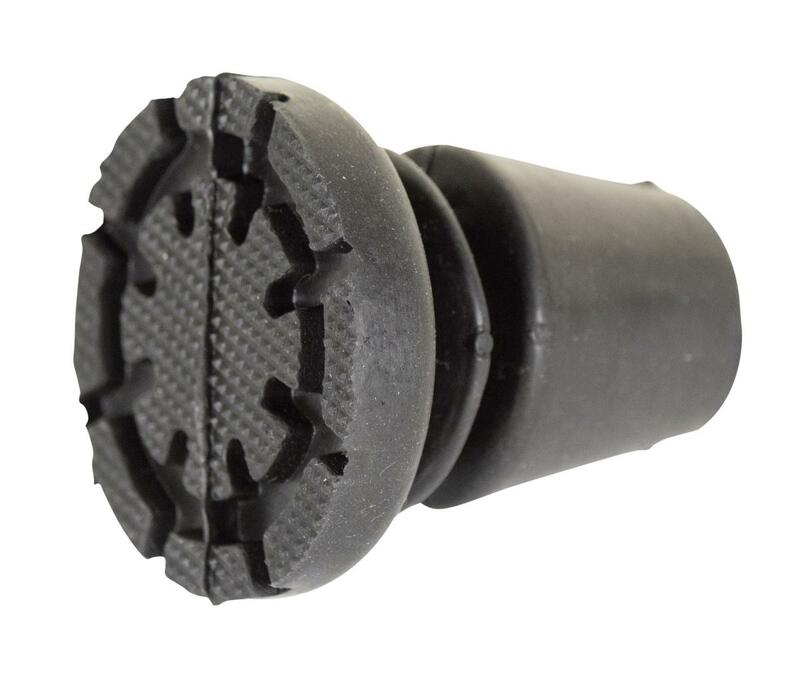 A high quality rubber ferrule with an articulated head for flexibility. 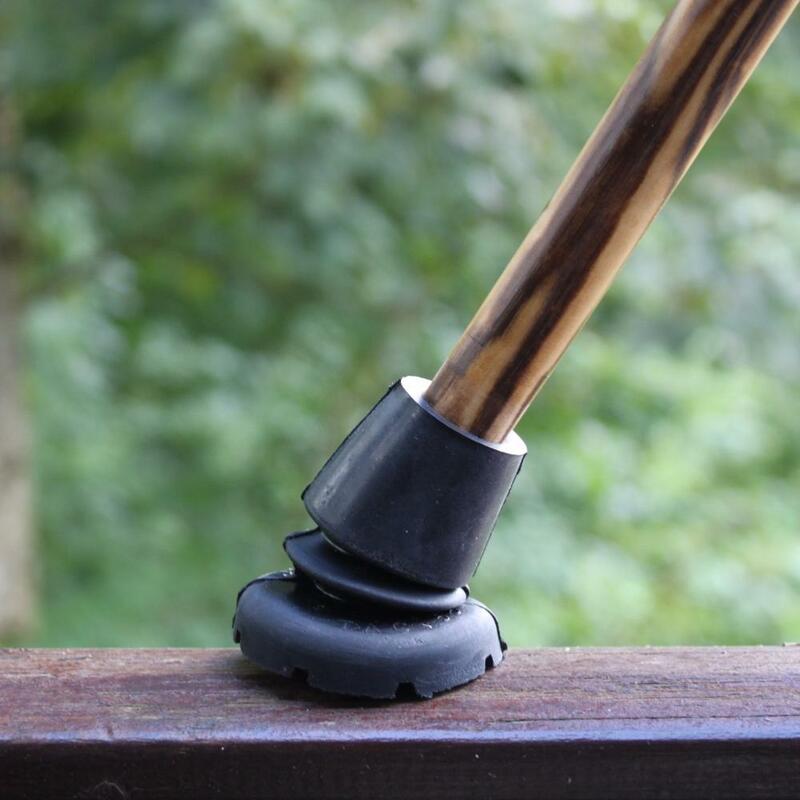 It provides excellent grip on wet surfaces and when walking on slopes. 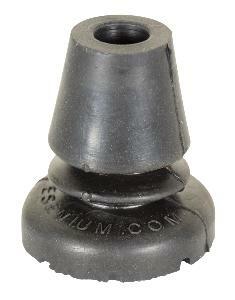 Available in 16mm, 19mm and 22mm sizes.